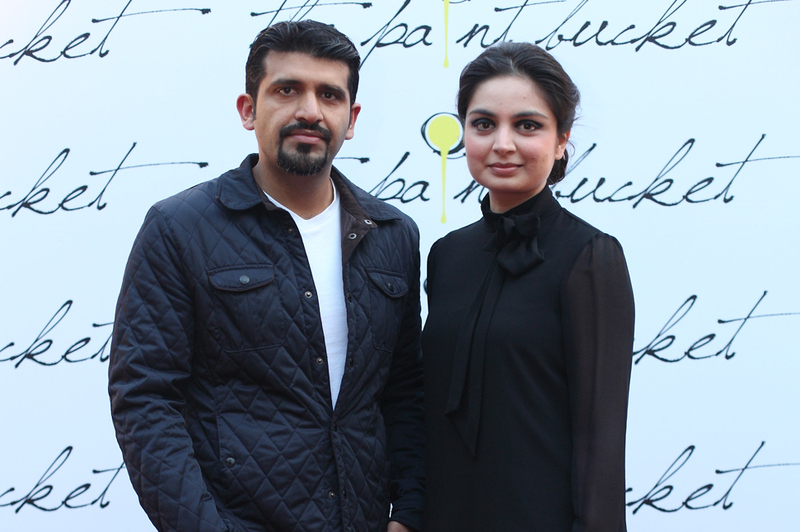 The Paint Bucket Gallery ‘ hosted the inaugural show “Finding the Properties of Imagination” showcasing works of 7 artists. 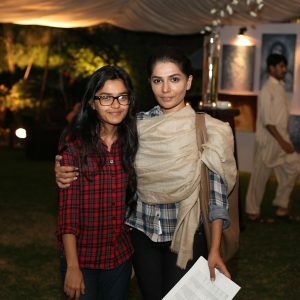 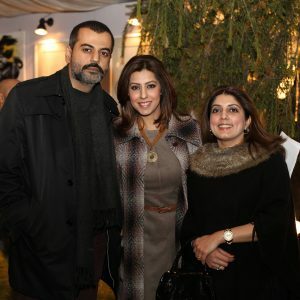 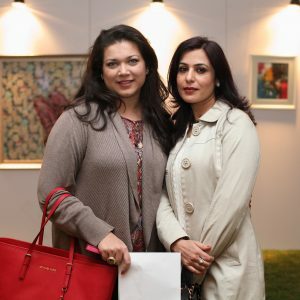 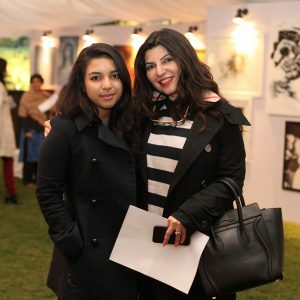 The Show was well attended by Lahore’s Art Lovers. 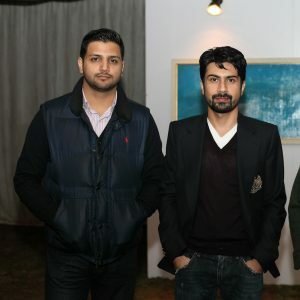 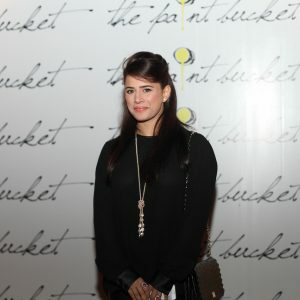 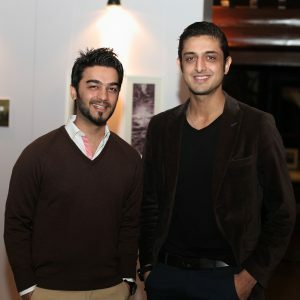 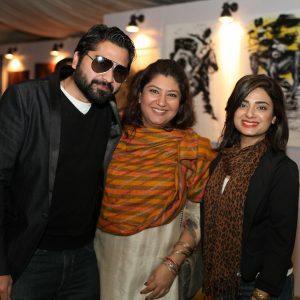 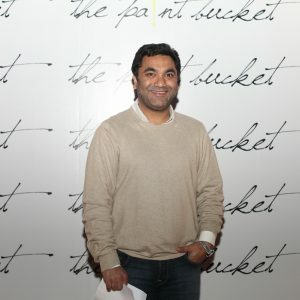 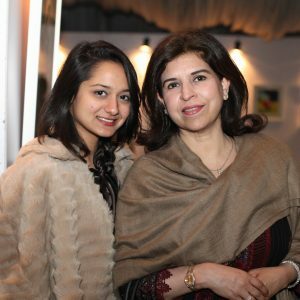 The Paint Bucket Gallery promotes young talent in Lahore. 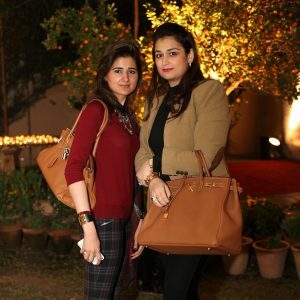 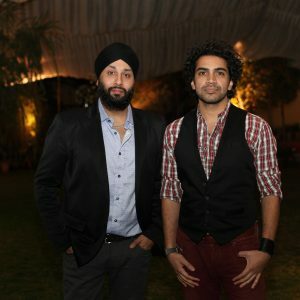 The event was managed by Savvy PR & Events .